Olivia's Christmas trip to Venice, Italy, should be a holiday dream come true. But when her unattended luggage becomes the focus of a handsome Italian policeman’s bomb investigation, she worries she won't even make it out of the Marco Polo Airport. Practically handcuffed to the best-looking man she’s ever seen, can Olivia convince him she isn’t a terrorist before he writes her off for good? 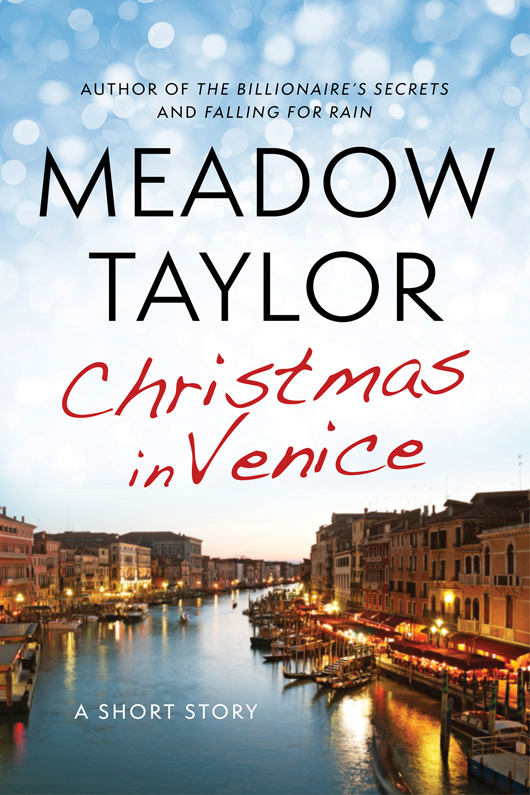 Christmas in Venice is the perfect little treat to start the holidays off with a smile. Meadow Taylor is the author of the romantic novels Midnight in Venice, The Billionaire's Secrets, and Falling for Rain, as well as the short stories Christmas in Venice and Christmas in Bruges. Join her Facebook page. She also tweets @MeadowTaylor1. I'm glad Alessandro gave Olivia his number at the end, geez, I was thinking they would walk away from each other with no look back. After the moment they had filled with all that chemistry, there was no denying they needed to get together. Well, that did not happen, but a number is a start. I did get a laugh from this short story though. In was funny in ways I least expected. Which was good! Can't wait to read, Midnight In Venice. This sounds like a perfect romance series for me and my tastes!! Not only do I get the sweetness of watching people fall in love, but what a better setting than in Italy! **No compensation was received for posting. 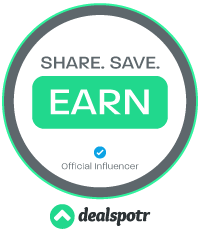 Compensation may be earned if purchases are made from the links within. This copy was read free at Bookshout. Opinions are owned by Freda's Voice. I already have a smile on my face just by looking at that stunning cover. Sounds like a cute little novella, and with a bit of Christmas!